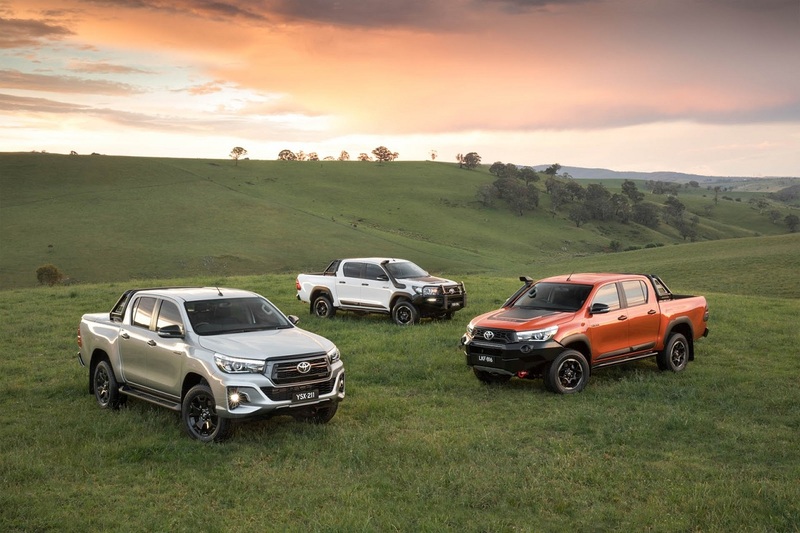 The Toyota Hilux is quite a popular choice of car for a lot of pick-up truck lovers, especially in Australia, and with good reason. The truck strikes a good balance when it comes to performance and price. What this means is that for its going rate it is equipped with everything that any standard driver might need it for, as well as with a few things that most off-road enthusiasts might find useful. On top of that, it is also more than decent when it comes to driving with a heavy load in the back without sacrificing too much speed or ride comfort, thanks to its good suspension and powerful engine. There are however always some kind of modifications that can be made in an attempt to improve one aspect of the vehicle or another, and one of the more frequently changed parts for this reason is the exhaust system. But is an after-market really always better than the standard models? It needs to be said that the standard Hilux exhaust system that comes with the car itself is more than a good enough fit for the cars’ engine. It does everything that’s asked of it, and it does it well, and in normal circumstances, there would be no reason what so ever to think about replacing it. The biggest benefit to the standard Hilux exhaust however would obviously have to be that it already comes with the car so there is no need to spend any more money on it, while certain after-market systems and parts can run quite a high bill. However, in defence of the after-market models, those high prices you pay can be worth it sometimes. If your job requires you to put the engine under more stress than usual, or if you would just like to get a bit more out of your engine, then you can easily find something that can do just that. You have the option of switching a few of the key exhaust parts like the muffler or the catalytic convertor, or to entirely switch out the entire system. The thing to keep in mind is that while custom exhausts like the ones with the mandrel or pressure bending can draw more power from the engine, there is still a limit to what it can produce and going over it might cause some significant damage. To address the previously posed question of whether the after-market is always better – no, it isn’t. There will be times when it will prove to have been nothing more than a waste of money, but on the other hand, there are also times when you will need that extra bit of power it can provide. My advice would be to buy it, but only after you’ve made sure that you need it enough as to justify the investment.